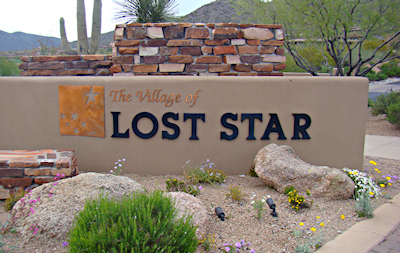 Lost Star is a distinguished village of custom homes and home sites elevated high above most of Desert Mountain. If you are looking for a unique golf home, there are a several beautiful properties in this village that line the third hole of the Chiricahua course. If you prefer the dramatic views of a mountain-side home, you’ll find the remarkable elevations of these Desert Mountain homes a definite plus. Resting against the foothills of the Continental Mountains, many of these luxurious properties provide unbeatable views of the landscape and city lights. Choose a custom-designed home or an impressive lot on which to build your own custom estate. 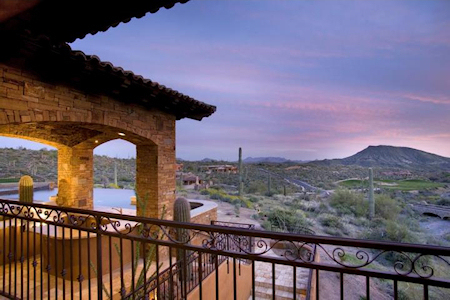 There are several options available to you in this desirable Desert Mountain village. Several homes in Lost Star were built between 2002 and 2007, though there are still home sites available if you seek a brand new custom home. Call Carmen Brodeur at (602) 791-0536 to schedule a showing. 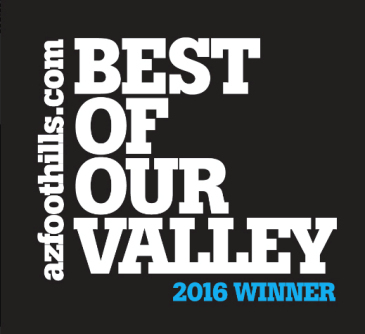 Desert Mountain is an upscale community in North Scottsdale with amenities for people of all ages. This gated community is made up of 32 individual villages. Each village has a different style and character. Desert Mountain is most well known for its renowned and exclusive golf club. Desert Mountain Golf Club has six courses: Cochise, Geronimo, Renegade, Apache, Chiricahua and Outlaw. These challenging courses are fun for players of all skill levels. With gorgeous mountain views, you’ll never want to leave. The Jim Flick Golf Performance Center is another golf amenity that is enjoyed by many. The highly advanced technology can help you improve your golf game. The staff will also assist you in finding the perfect set of clubs. For tennis lovers, Desert Mountain’s tennis complex does not disappoint. With nine courts (one grass, five clay and three hard), they exceed the highest standards. In addition to tennis courts and golf courses, Desert Mountain has a saltwater lap pool and a luxurious resort-style pool. You can swim laps or bronze in the beautiful Arizona sun. Another great way to enjoy the weather in Scottsdale is to hike. Desert Mountain has 15 miles of private trails, exclusively for the use of Desert Mountain residents. The trails are peaceful and never crowded. 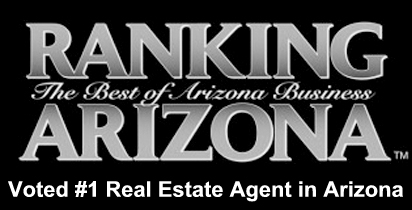 They have excellent views of Scottsdale and the surrounding area. If you prefer to work out indoors, Desert Mountain has a state of the art fitness complex which was renovated and expanded in 2016 . Desert Mountain is a fitness lover’s paradise with so many different forms of exercise to be experienced. 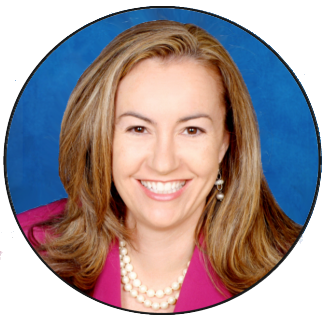 If you are interested in looking at homes in Desert Mountain, call Carmen Brodeur at (602) 791-0536 or email Carmen@TopScottsdaleHomes.com to schedule an exclusive showing.